Successfully Added MP4 Photo Bank -SATA Hard Disk Enclosure to your Shopping Cart. Mobile Photo Bank and MP4 digital media player with a hard disk enclosure taking a maximum 120GB SATA hard disk for enough memory space for all your movies, music, and pictures. For people who have massive amounts of data stored on their computer and memory cards, this MP4 Player and photo bank is a incredible device to own. 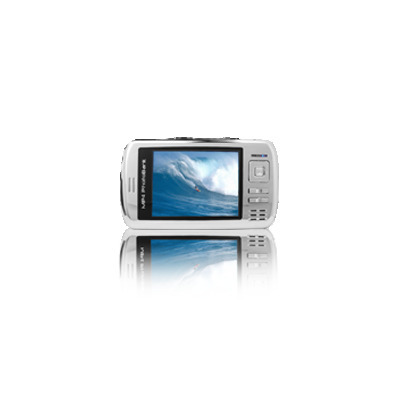 Take all the digital media off of your computer and play it wherever you want, or fill up your memory cards with pictures or other data directly into the 5 in 1 card readers and copy direct to the hard disk for viewing or for storage, and see it all on the huge 3.6 LTPS LCD Screen. A great timesaver, with many practical and fun uses, and available directly from China to you and your customers. Order your stock now!